Your tour starts promptly at 10pm, when our experienced driver whisks you away to our incredible, unobstructed viewing spot, peppering your journey with fun facts about the history and culture of Alaska. Upon arrival, you'll be welcomed into one of our heated yurts to refresh yourself with snacks and beverages, and charge your camera or phone batteries. Go in and out as you please throughout the evening; watch the sky show until we drop you back off at your hotel at 2:30am. Add a 5-course meal to your Northern Lights experience with our Aurora Dinner Package, and dine in our gorgeous yurt on delicious, locally-sourced fare; vegetarians and meat-eaters alike will enjoy a mouth-watering meal before feasting their eyes on the Aurora Borealis spreading across the sky. Perfect for anniversaries, proposals, and merry-making for any occasion. Guests have been known to exhibit extremely joyful behavior as a reaction to the breathtaking sky-show. 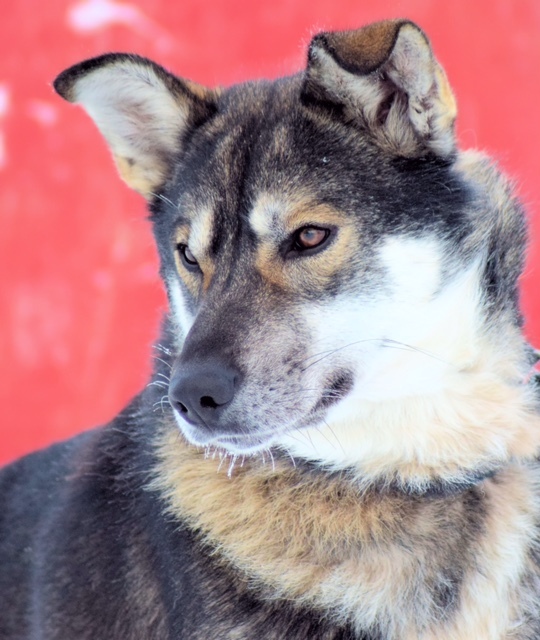 Arrive at the AWA home base for a short-course on dog mushing. After you pass your 101 with flying colors, visit the dog walk and canoodle with the puppies and meet the Iditarod athlete guides. Then off you go on the sled, zooming through the woods for an hour-long jaunt before getting dropped off at our gorgeous heated yurt, where a hearty 5-course dining experience awaits. Our dog sledding tours are available throughout the day; simply arrange your pick-up time and our guides will collect you from your hotel and drive you to the property. First, whet your whistle with our intro to mushing; visit the dogs and athletes and get ready for the ride of a lifetime. It'll feel like you're flying, but this isn't a race, it's a chance for you to see — and photograph—the wilds of Alaska, including the famous Alyeska Pipeline. Knowledgable, friendly guides, warm blankets, the wind whipping by as you cruise along behind the dogs —this is an experience you won't forget.